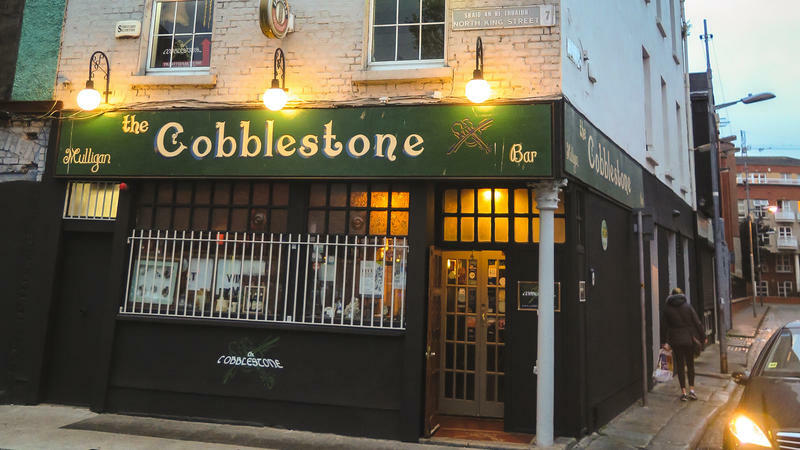 Ask anyone in Dublin to recommend a pub with traditional Irish music, and you're likely to hear about The Cobblestone. For our last World Cafe dispatch from Ireland, we pop into the cozy spot in Smithfield and can immediately see why this place is beloved by locals, tourists and musicians from far and wide. It's warm and welcoming with a big, long bar filled with people leaning over each other and laughing and clinking glasses. There's something extra special about going to visit an artist in the place where it all began. 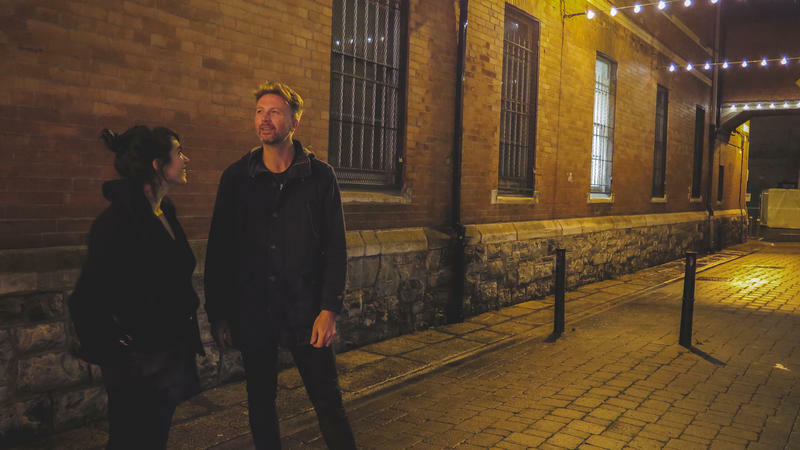 On our recent trip to Dublin, Paul Noonan, lead singer of beloved Irish band Bell X1, took us on a walking city tour to show us some of the spots that have been important to the band over its 20-year career. When Paddy Moloney formed The Chieftains in 1962, he wanted to take the sounds he loved from his Irish upbringing and share them with the rest of the world. Little did he know things would go so well that eventually, The Chieftains would help take the sounds of Ireland to outer space. 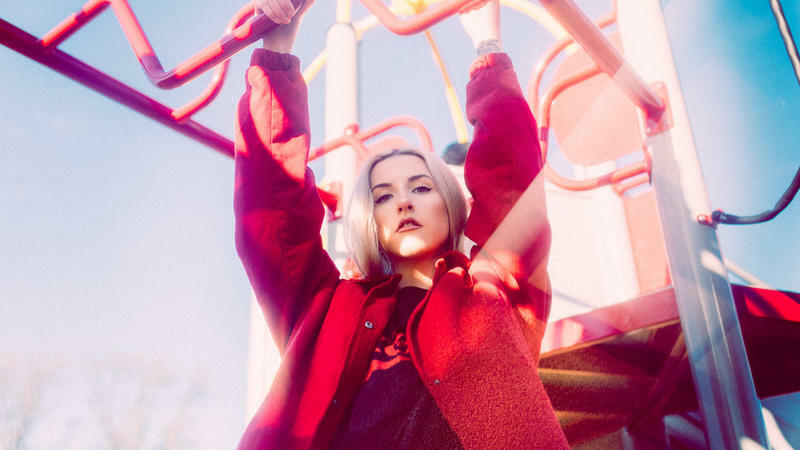 On our recent World Cafe trip to Dublin we asked Laoise, an Irish up-and-comer with an ear for sweet synthesizers, to choose a meeting spot that was meaningful to her. 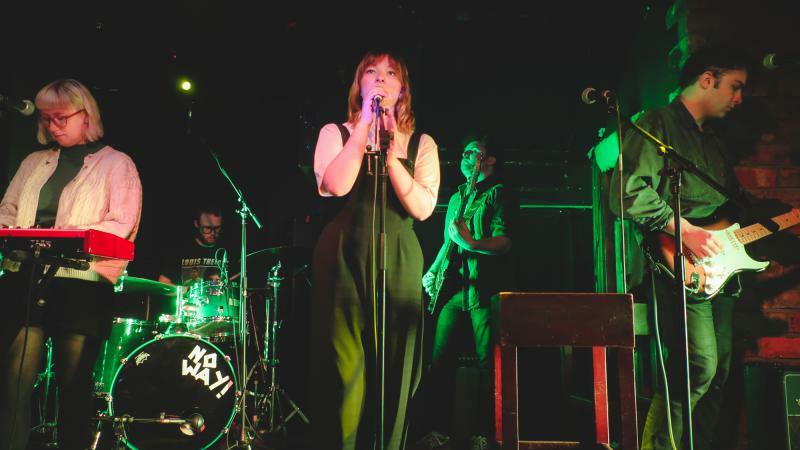 She chose Whelan's of Wexford Avenue, one of Dublin's most famous pubs and music venues. The walls are lined with photographs of artists who have graced the stage including Jeff Buckley, Mumford and Sons, Grimes, and Arctic Monkeys. 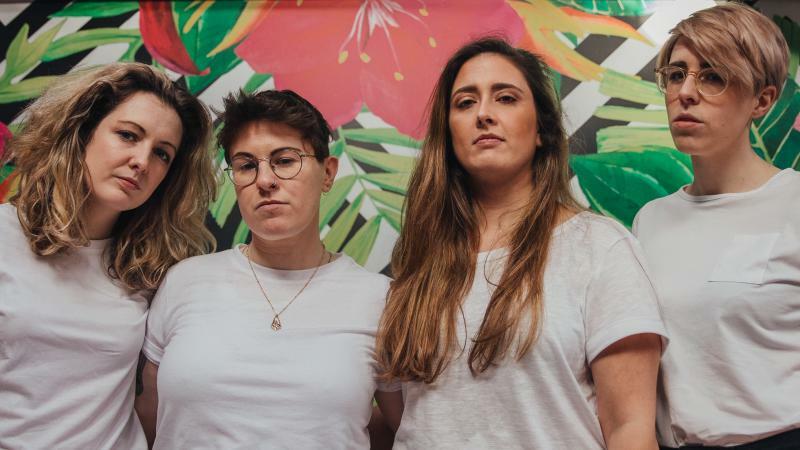 Laoise is proud to be part of that impressive list of Whelan's alumni, having played (and sold out) her first-ever show at Whelan's last year. Sallay Matu Garnett, who makes music as Loah, grew up in Ireland playing fiddle and orchestral violin. 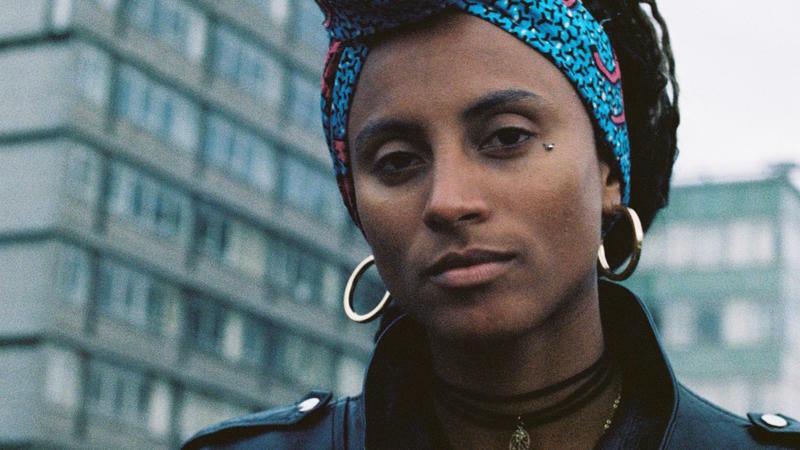 When she was 12 years old, her family moved to Gambia where she became immersed in polyrhythmic drumming and dance, and then to Sierra Leone where she started writing little bits of songs on piano. 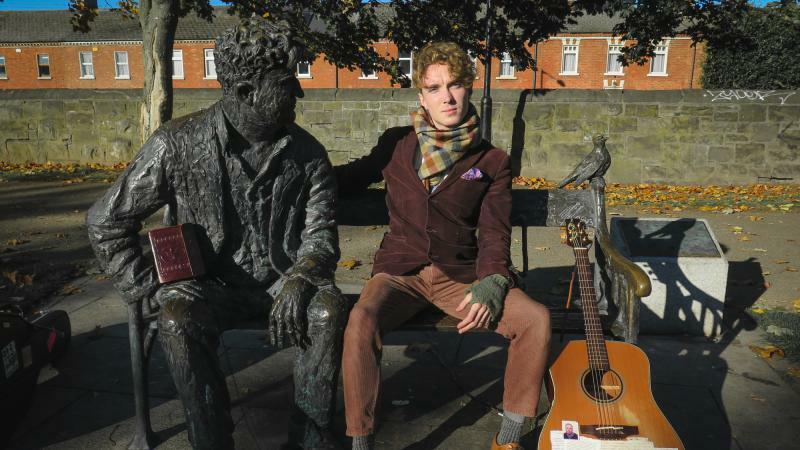 David Keenan is a young singer with an old poet's soul and wardrobe. His acoustic guitar is adorned with pieces of poems, love letters and photographs. Amanda Palmer has made a living out of delivering emotionally sobering strikes. From her early street performing days dressed as an 8-foot bride handing flowers and intense eye contact to passers-by through her current album cover, where she stands completely full frontal naked wielding a sword overhead, Palmer has always demanded we see her and feel something. You don't get to call yourself "Amanda F****** Palmer" for nothing. 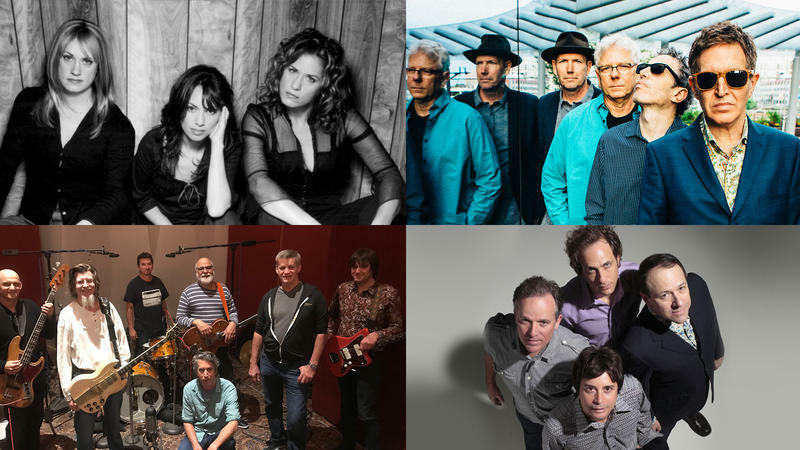 From Joni Mitchell to k.d. lang, there's something about the flat, wind-tossed landscape of Midwestern Canada that produces great singer-songwriters. 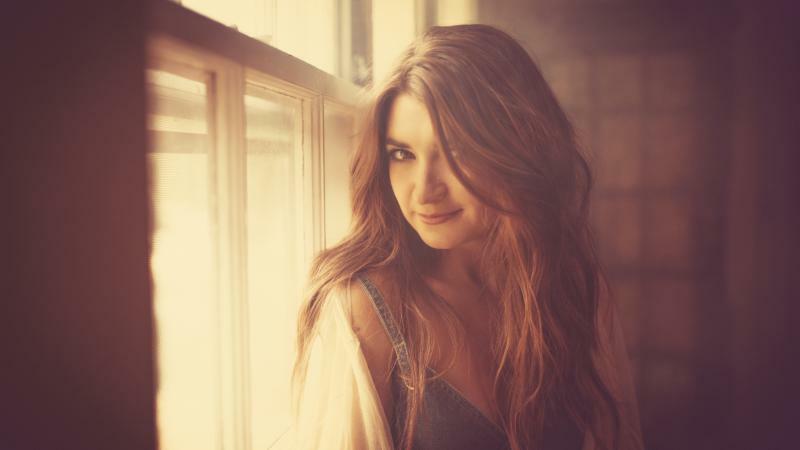 The 25-year-old Tenille Townes grew up on that chilly land, in the small city of Grande Prairie, on the migration path of the trumpeter swan. On his latest album, Gold In a Brass Age, David Gray's voice still sounds as glorious, distinct and beautiful as it did when he broke through the mainstream with 1998's White Ladder. But the sounds surrounding Gray's voice, both natural and digital, have grown like ivy winding over bricks, adding depth and color to his songs in new ways. 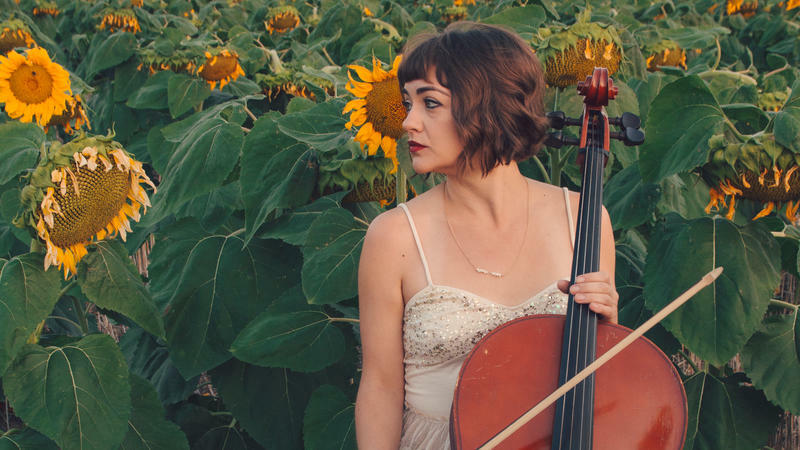 After eight years of playing cello and singing with The Lumineers, Neyla Pekarek left the band this past fall. In January, she struck out on her own with a solo album called Rattlesnake. It's a concept album based on the true story of Colorado's Rattlesnake Kate, who rescued herself and her 3-year-old adopted son from an attack by killing more than 140 snakes in 1925. Rumor has it David Bowie stole one of the famous decorative stars from the Barrowland Ballroom (a.k.a. Barrowlands) in Glasgow, Scotland. Guitar great John Martyn used to play in the corner by the fireplace of The Scotia, the city's oldest pub. And Glasgow's Grand Ole Opry is truly a country Western homage to its Nashville namesake. 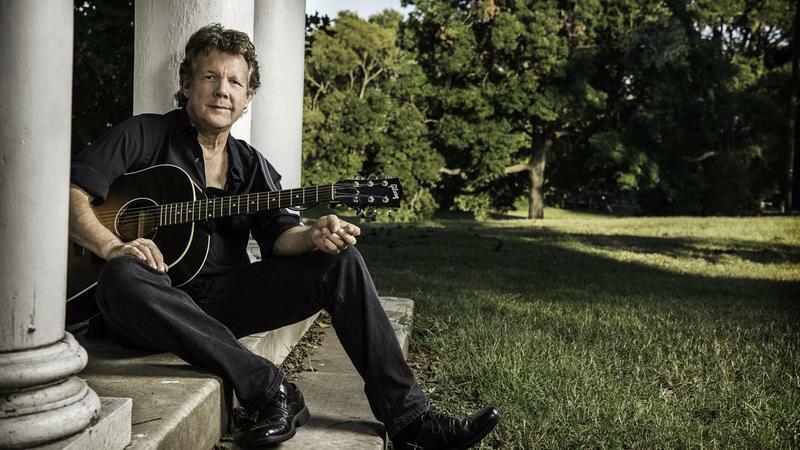 It's been 40 years since Steve Forbert released his debut album, Alive on Arrival, and he's marked the occasion with a new album and a new memoir. 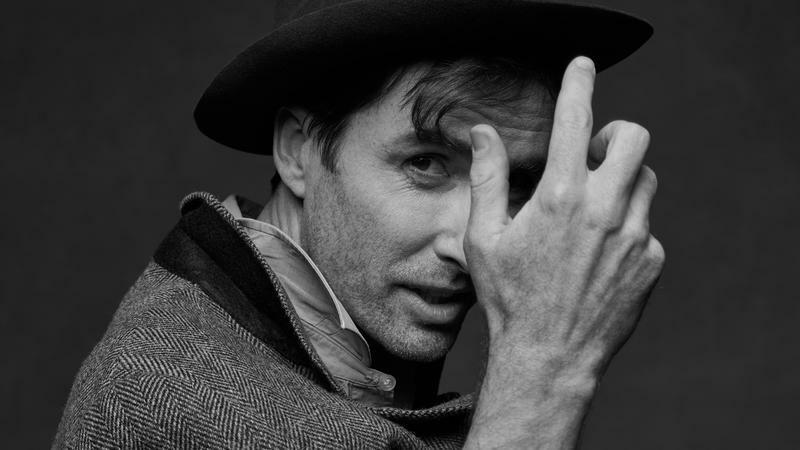 The new album is called The Magic Tree, a collection of songs, all but one of which have never been released before and some of which he started writing back in the '80s. On our recent trip to Glasgow, we made a musical pilgrimage about six miles outside the city center to a venue called Platform. It's a community arts space where residents of the Easterhouse neighborhood (which has historically been known for poverty and equality) can get together and express themselves. 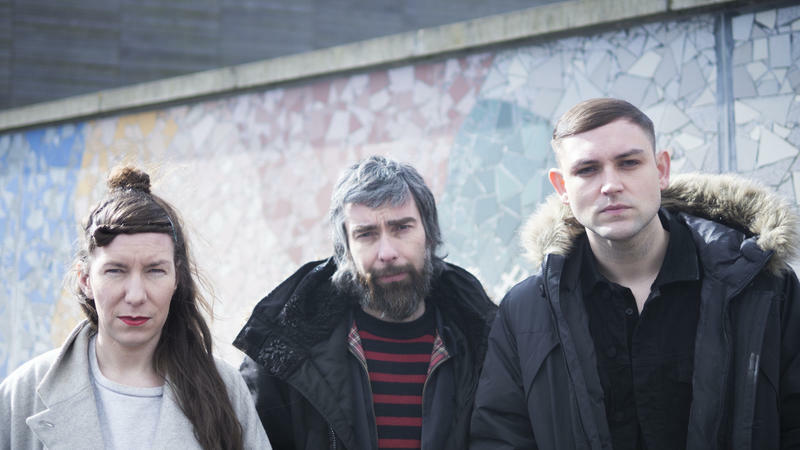 Platform is the birthplace of an album Conflats, based on stories told by members of the Easterhouse community to two musicians; James Graham, lead singer of the Scottish indie punk band The Twilight Sad, and Scottish Album of the Year Award winning artist Kathryn Joseph. When In Glasgow, See Martha Ffion! When we planned our recent World Cafe Sense of Place trip to Scotland, many people from the Internet hive mind recommended we visit Martha Ffion. 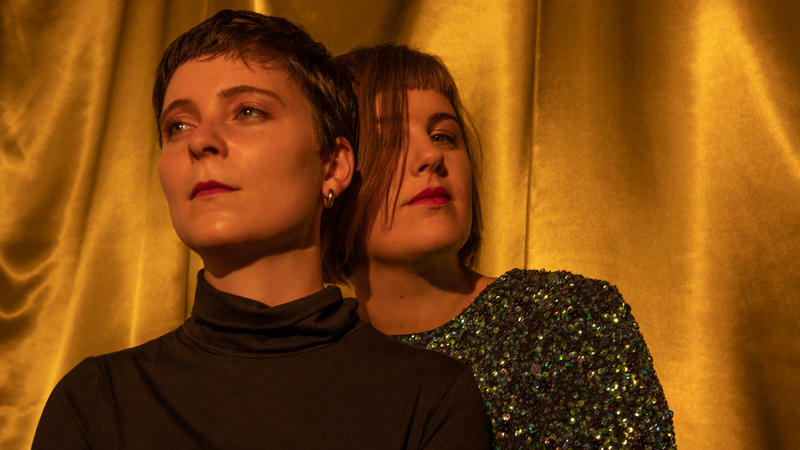 So we met up with the artist at The Hug and Pint, a vegan restaurant and music venue that was instrumental in Ffion's early career, for a chat and performance. Ffion treated us to songs from her debut full length album, Sunday Best, along with a new song called "Kennedy Hair." She talked about drawing inspiration from jokes on American TV shows and explained the term "curtain twitching." 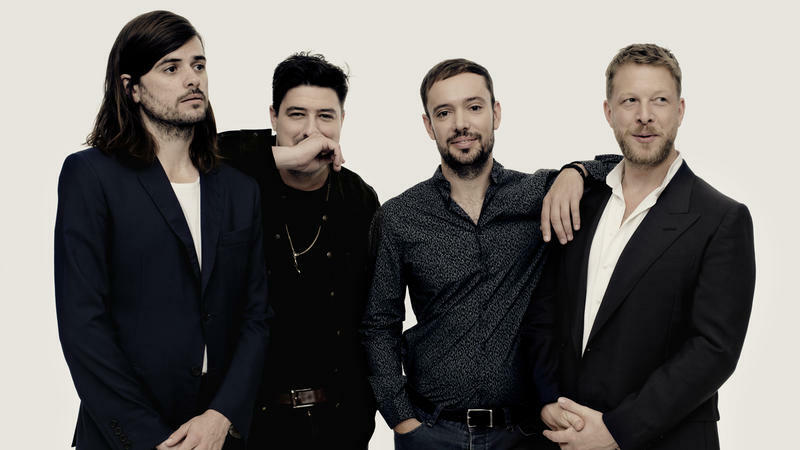 When you're surrounded by thousands of fans at a Mumford & Sons show, you're not likely to actually get to shake hands or share a sweaty hug with the members of the band. But you might leave feeling like you just did. 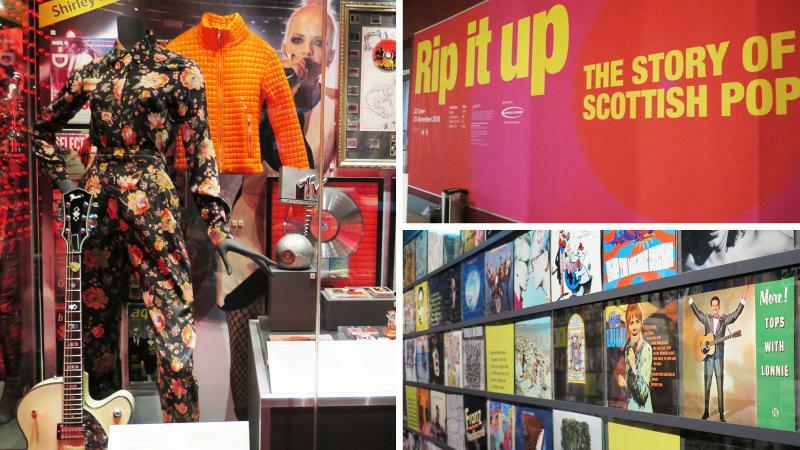 When World Cafe went to Edinburgh, Scotland as part of Sense of Place series this past fall, the National Museum of Scotland was showing the first major exhibition dedicated to Scottish pop music. 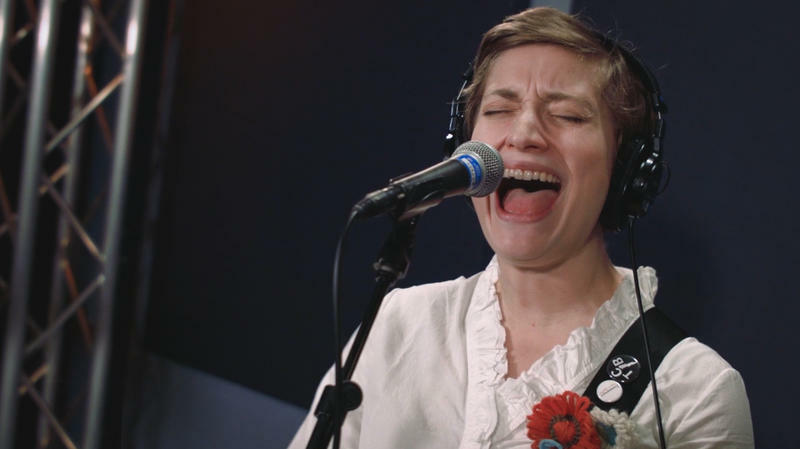 Kalmia Traver describes the unique circumstances of making Rubblebucket's latest album, Sun Machine, with Alex Toth, who she met in college over 15 years ago. "We started out as romantic partners at the beginning of the album and then we weren't anymore by the end," Traver says. 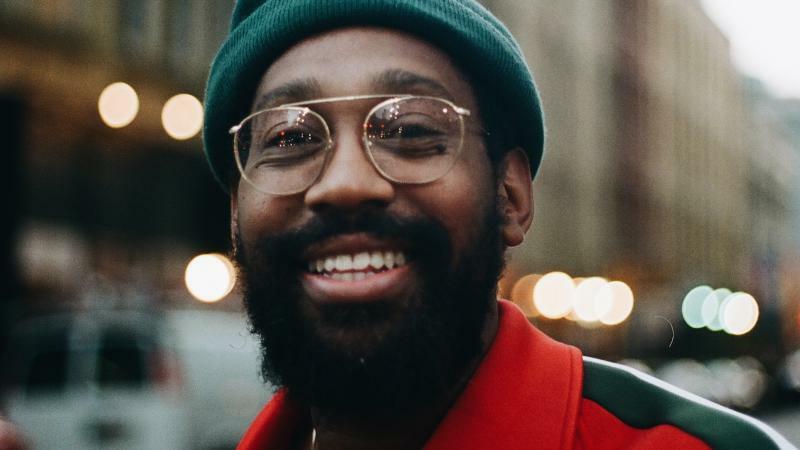 PJ Morton loves Christmas. He even joked that he's been making music just so he could be able to record an album of classics (and a handful of originals too). It's a mistletoe milestone! 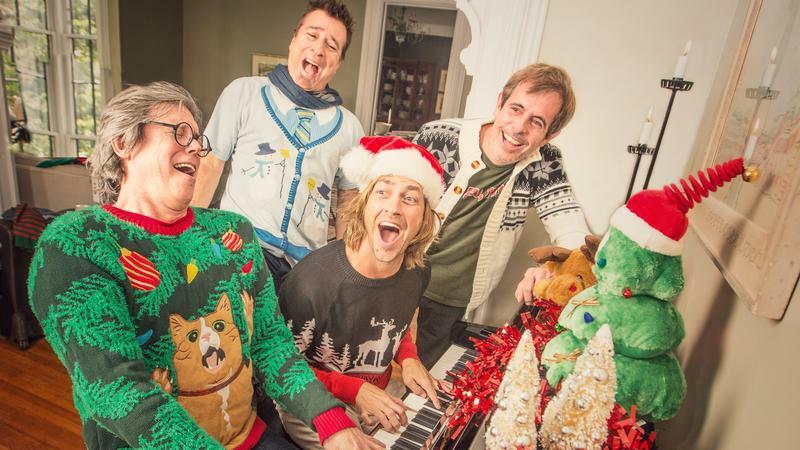 After 25 years of bringing cheers to our ears, the alt-country rockers of the Old 97's have released their first album of holiday jams. Love the Holidays is packed with delightful originals, including songs inspired by the Ramones, Rudolph the Red-Nosed Reindeer's love life and the social significance of snow angels. Explaining Christmas to someone who's never heard of it is a strange proposition. 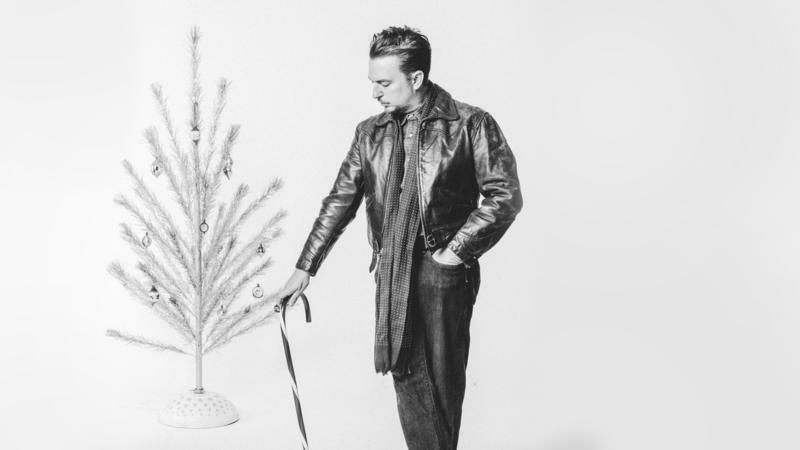 As our guest and old friend JD McPherson puts it, there's a tree in your living room, a strange man's walking around your house at midnight eating cookies, and then you get clothes. I imagine it's an even stranger proposition to write an album of modern Christmas originals. Christmas means so many different things to so many people, and the differences matter: Is your audience children or adults, religious or not? Are they jaded? Feeling humorous? Maybe sentimental? You've got a lot of options. "Odds are the people that love you are just dying for you to tell the truth." When Kiley Lotz, who records as Petal, says this, you believe her. 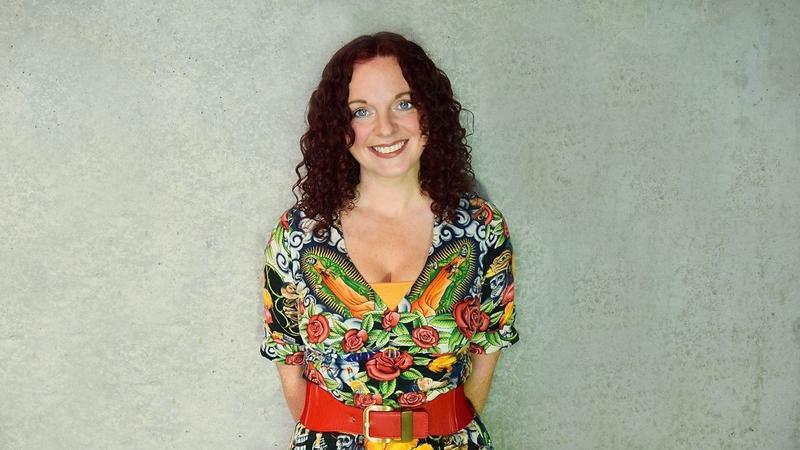 Kiley made her second full length album, Magic Gone, while she was coming to terms with seeking help for major depressive and panic disorders and subsequently going through treatment. She also came out as queer at that time. 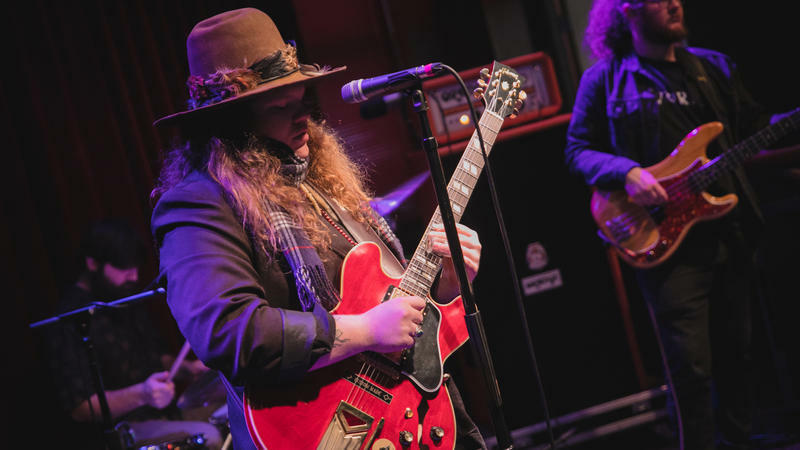 The first thing I remarked after finishing my conversation with Marcus King: "This guy doesn't act or sound like a 22-year-old at all." He's incredibly perceptive, and thoughtful, and the music he's making sounds like it's coming from someone who's been working at it for decades. But I mean, he's been playing guitar for audiences since he was 11. I should have seen this coming.